First published by the English Folk Dance and Song Society as a series, starting in 1965 – selected, edited and prepared by the late Frank Purslow – of four slim, but influential volumes entitled Marrowbones, The Wanton Seed, The Constant Lovers and The Foggy Dew, they had been out of print since the 1970s – until the first volume, Marrowbones, was re-published to great acclaim in 2007. 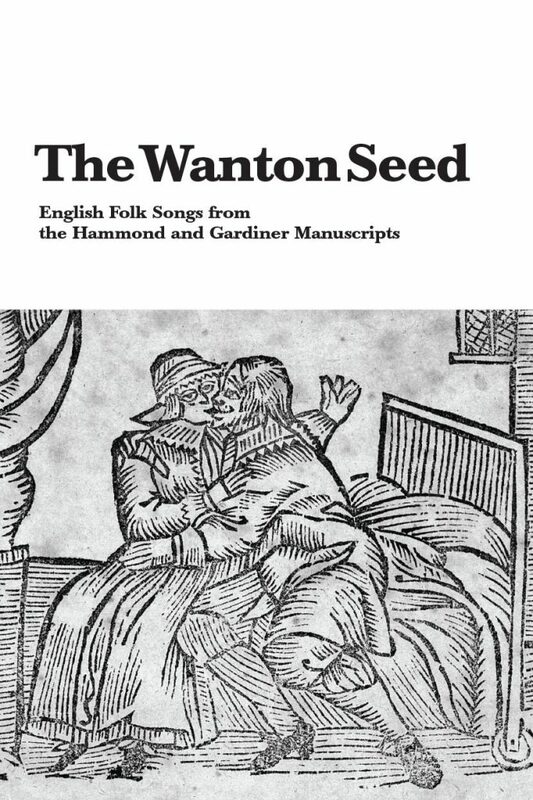 Subsequent research by Malcolm Douglas and Steve Gardham has added new information to the original volumes and The Wanton Seed has been substantially revised for this edition. Malcolm Douglas died in 2009 and it is to his memory that this volume is respectfully dedicated.